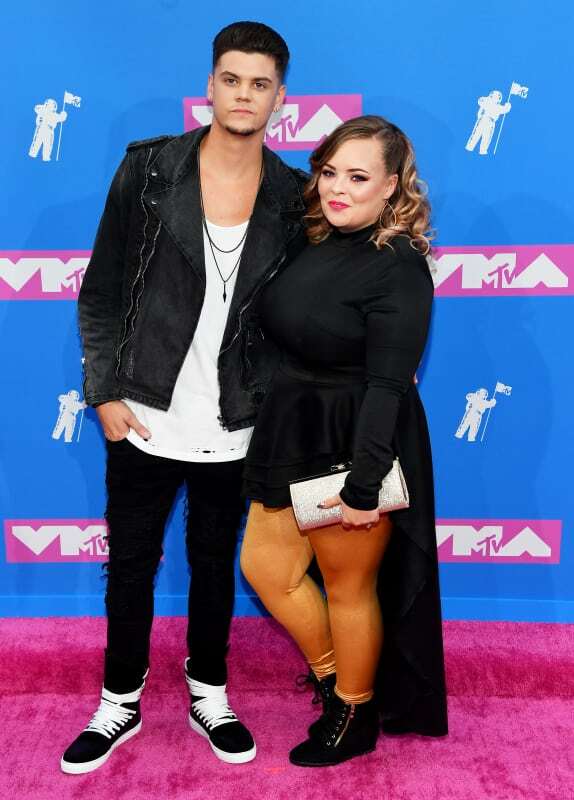 Catelynn Lowell Gushes About Tyler Baltierra Post-Separation: I’m So Blessed! During the most recent season of Teen Mom OG, fans learned that Catelynn Lowell and Tyler Baltierra decided to separate for a month and live in different homes on a trial basis. 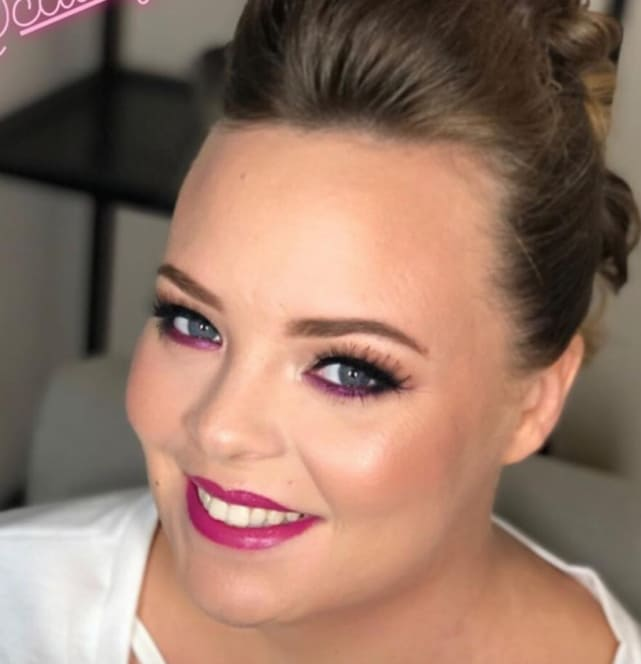 On Christmas Day, Catelynn took to Instagram to assure fans that all is well in her relationship with Tyler. But is she offering an honest assessment of her marriage, or merely attempting to put the rumor mill to rest? There was a time when Tyler and Catelynn were thought by many fans to be the most stable of all the couples in the Teen Mom franchise. Catelynn and Tyler began to experience problems in their relationship after Cate suffered a miscarriage that resulted in a flare-up of a number of mental health issues. After being diagnosed with PTSD, Catelynn checked into a rehab facility in Arizona. Cate checked into the same facility multiple times in the course of a single year, a move that was criticized by some Teen Mom OG viewers. Lowell was widely criticized for repeatedly leaving Tyler behind to raise the couple’s daughter on his own. 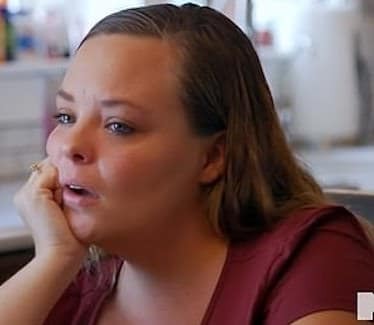 The criticism became louder when Catelynn engaged in behaviors that many fans felt exhibited a lack of concern for Tyler’s mental health issues. Scheana Marie: SLAMMED For Delusional Relationship With Robert Valletta!